Greenfields Research | Towards minerals sector innovation: Clues from Shaw and Orwell? Catching up on this year’s Strictly Boardroom columnns on MiningNews.net, at the end of June we published one of my favourite pieces, entitled ‘Towards minerals sector innovation: Clues from Shaw and Orwell“. 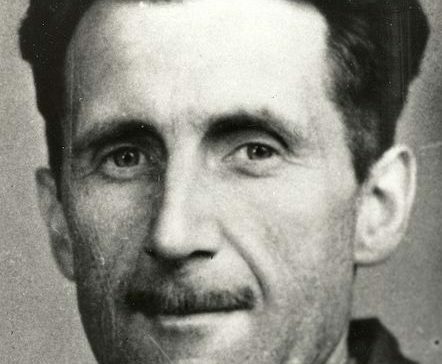 The article draws from my favourite author, George Orwell’s ‘Six Rules of Writing’ and the ‘Six Questions’ he asks about every sentence he writes, and transfers them into a business context offering some advice to business start-ups and entrepreneurs. Will it generate revenue soon? What will make it simpler? Is this idea original enough to be innovative? Could I do it more cheaply? Am I doing anything avoidably ugly? Never use an idea which you are used to seeing already. Never construct a long plan where a short one will do. If it is possible to make it simpler, always make it simpler. Never default to the passive where you can be constructively active. Never use foreign concepts, or new scientific, or technological solutions if you can think of an everyday equivalent. The article is still available on MiningNews.net for subscribers, otherwise contact me. For keen followers of the Strictly Boardroom column, our book “Strictly (Mining) Boardroom Volume II: A Practitioners Guide for Next Generation Directors” was published last year and is available as a paperback or e-book from Major Street Publishing or Amazon. We’re pleased to say that the book received a very positive review in the AusIMM Bulletin and in Geoscientist magazine – the members publication of the Geological Society of London.